The festival will be rescheduled for Saturday August 17th at the Norris-Penrose Event Center from 11AM-3PM & 4PM-8PM. 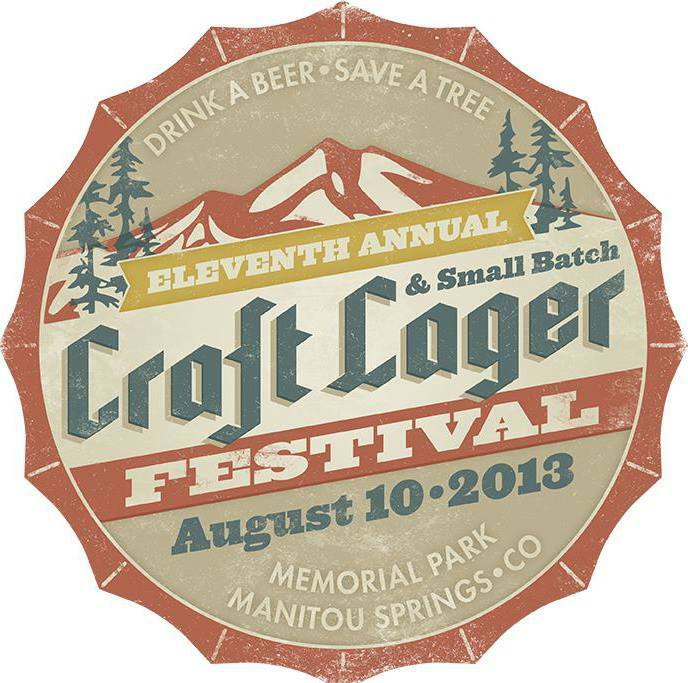 The festival will now be a benefit to help support Manitou Springs. There will be additional events that may include a possible beer cocktail event, silent auction to help raise money for their need. Please see the website www.craftlagerfestival.com or our facebook page www.facebook.com/craftlagerfestival for details that will be forthcoming in the next few days. We are also planning on cleaning up the park at 1PM today. If you would like to help, please bring “mud boots” as it is quite muddy. Shovels or brooms would help clean the sidewalks and roads. Please know that the mud may be contaminated so you are cleaning up at your own risk.